Here are some samples of our work. 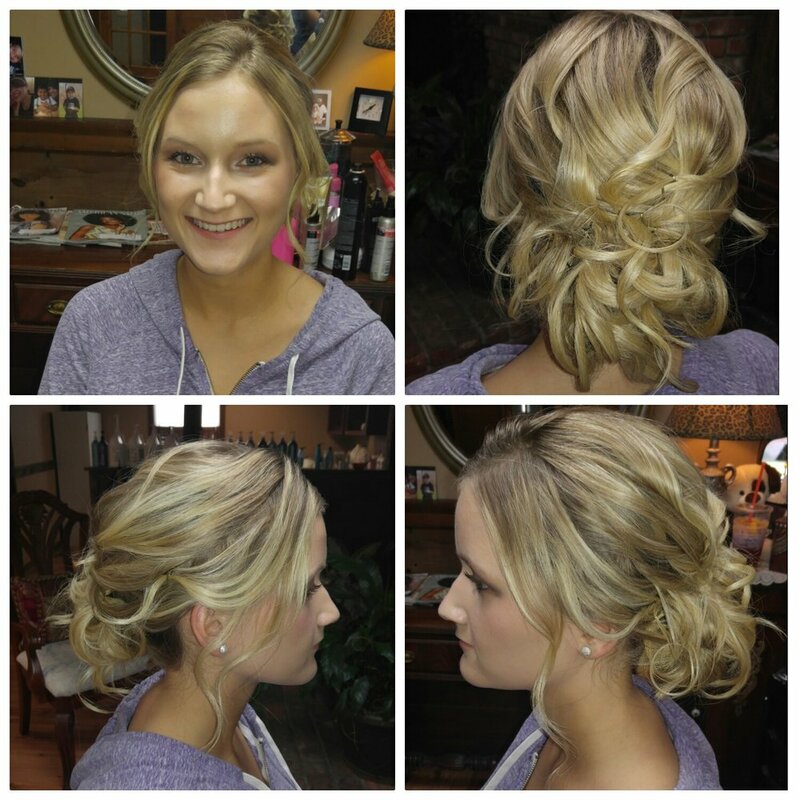 We take pride in the work we can do with any hairstyle from any background. 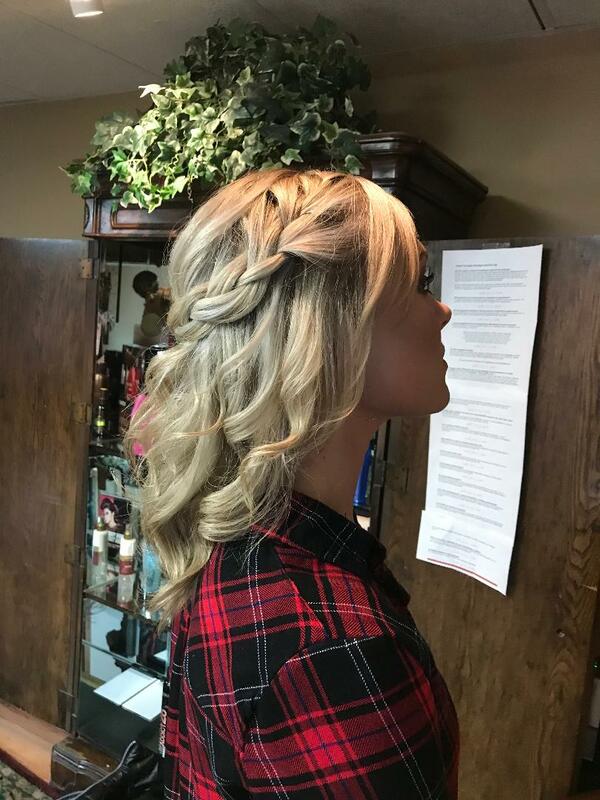 We are proud to provide exceptional hair care services at a variety of price points, depending on hair length, condition and amount of product used. 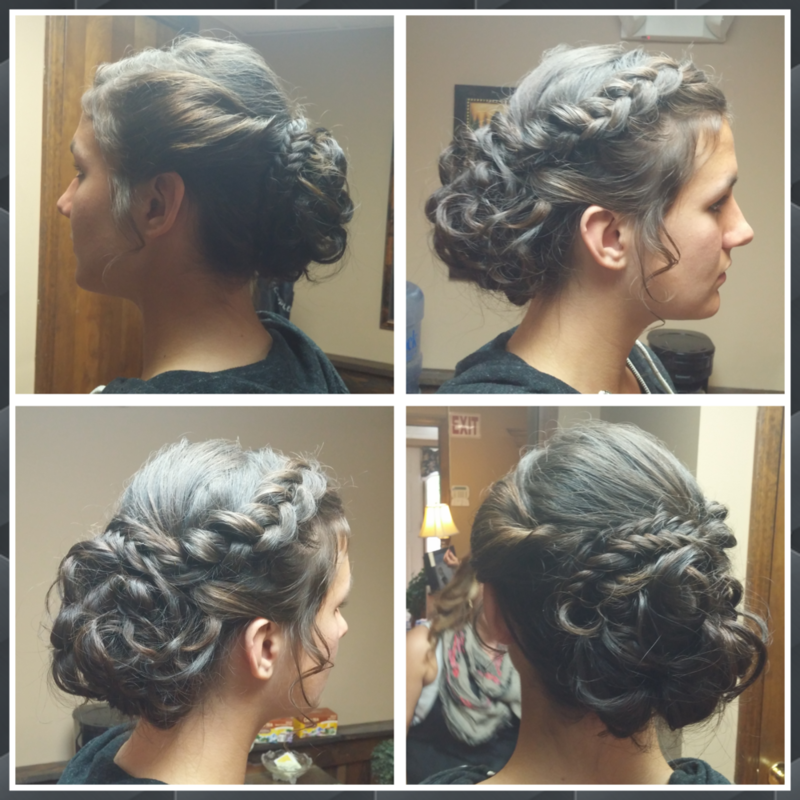 Our services include a consultation with your personal hair stylist, and we will gladly do "trial" up do's prior to your special occasion, such as proms and weddings. Just bring in your veil or headpiece, and we'll design a style just for you. 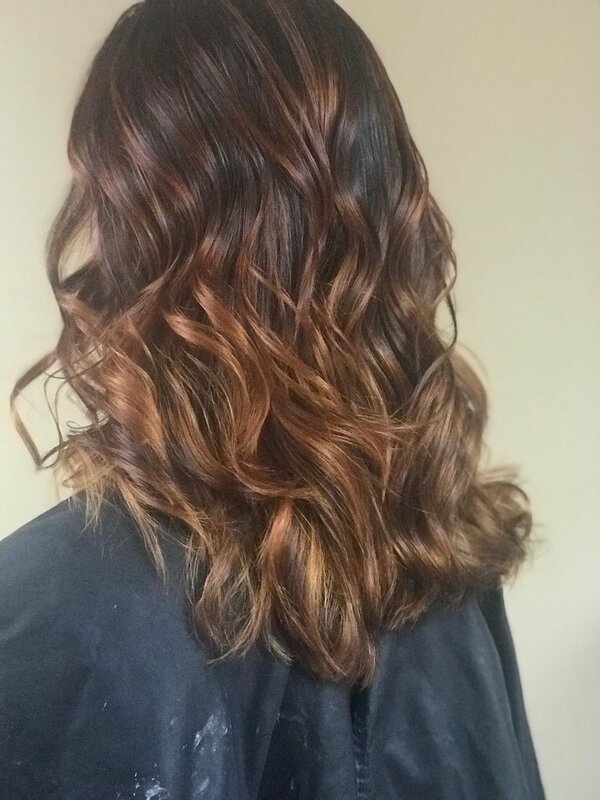 A formaldehyde free keratin treatment, free of harmful chemicals and filled with amino acids and protein. It is our stylist's hands on skill, product knowledge and understanding, not just the technology that makes up different in providing this service. 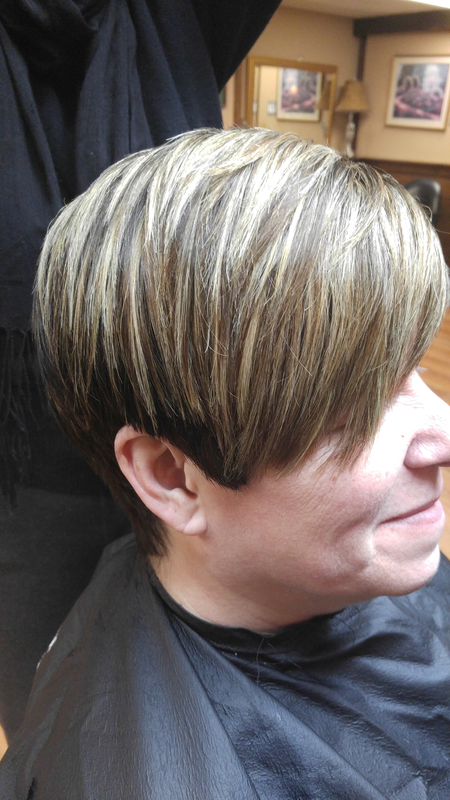 These straightening methods are time-intensive and a demanding hands on procedure that a stylist can only perform accurately with extensive training and practice. When done correctly, these procedures will almost always improve the hair's feel, softness and shine. We love to be creative! Check out some of our original styles below!